Our in-house audio visual team of experts will work closely with you to create the perfect staging, lighting and sound for your event. With a selection of 4K, UHD and HD screen options throughout the venue, we offer you huge flexibility and the very latest AV technology. Whether you are looking to organise an international conference or a glittering Christmas party , we have developed solutions to suit your needs and transform any space to fit your event's theme and requirements. 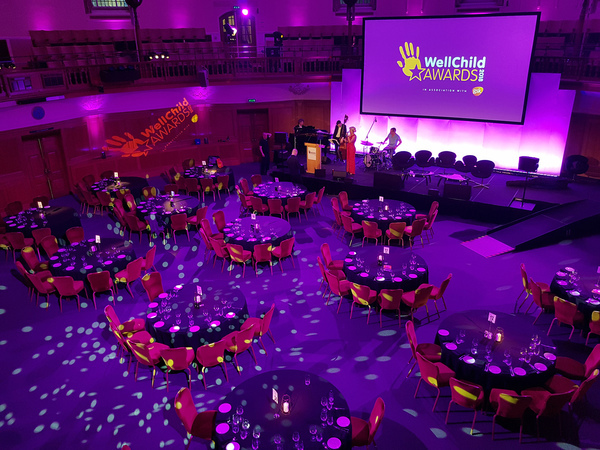 Our technicians will also be happy to create packages specially tailored to your event but please also see the AV packages set out for you below. 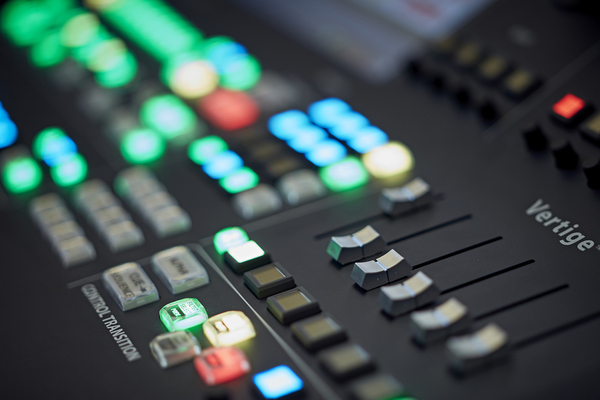 We offer an in-house video or audio visual production service so that you can benefit from cutting edge technology and obtain professional high definition videos and web streaming. We can simplify the production process for you through the services of a talented and experienced team who understand how to make the venue work for your event. We offer an in-house video production service so you can benefit from cutting edge technology and obtain professional videos, whilst simplifying the production process by working with a team who already knows and understands your event. 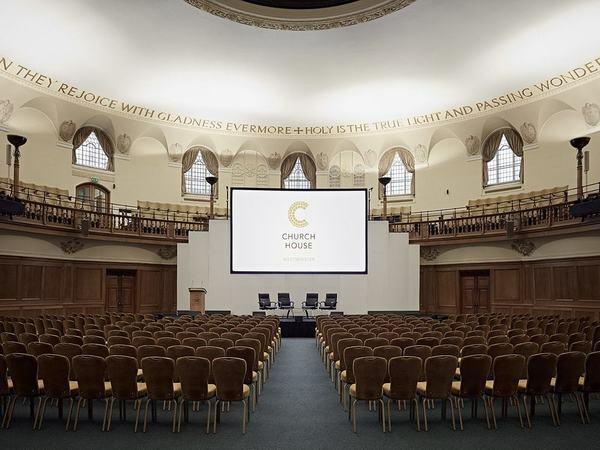 Recently Church House Westminster invested in additional LED lighting, which includes 3 new types of lights all of which serve a different purpose. 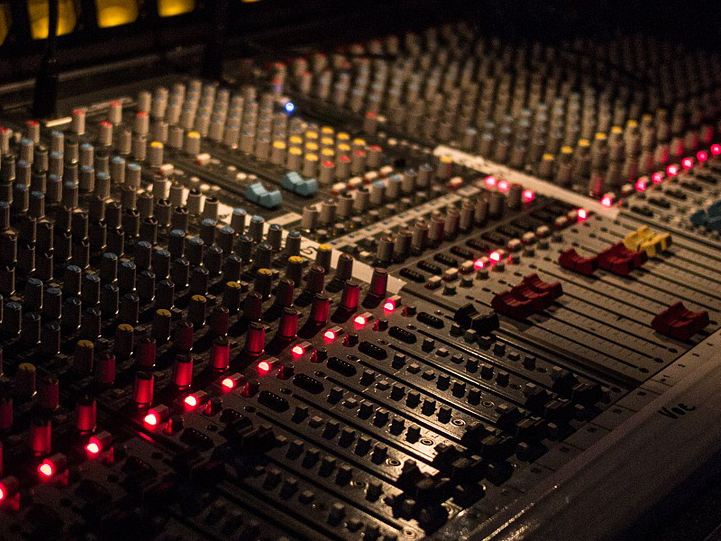 Top 10 audio-visual related questions to ask a venue when planning your event? 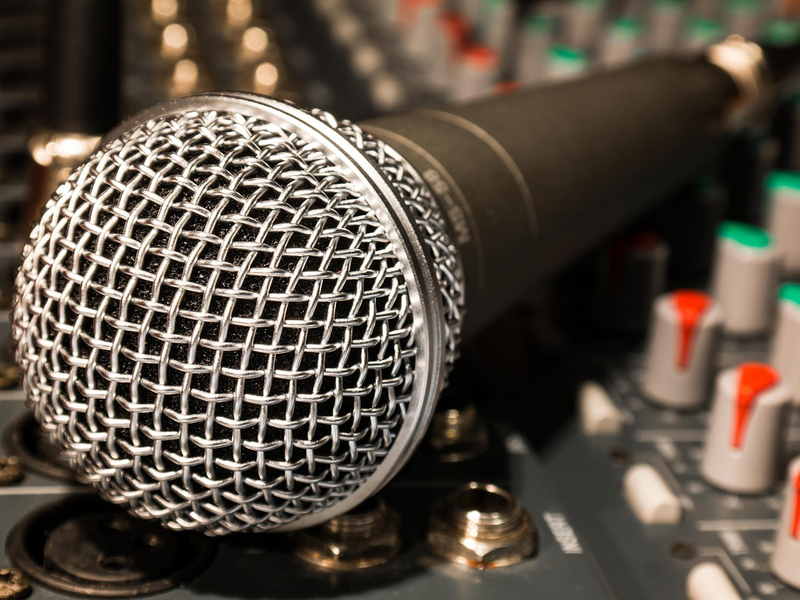 When planning your event, audio-visual facilities can be a vital element to get right but is something we are not all experts in.